Already wolf hunting is rife on Wrangell Island with “bag limits” of 5 wolves and portions of the island are subject to Alaska’s infamous “intensive predator management program” encouraging even further reduction of the wolf population. A petition asking for emergency Endangered Species Act listing for Prince of Wales Island wolves was essentially denied by the U.S. Department of the Interior office in Anchorage. 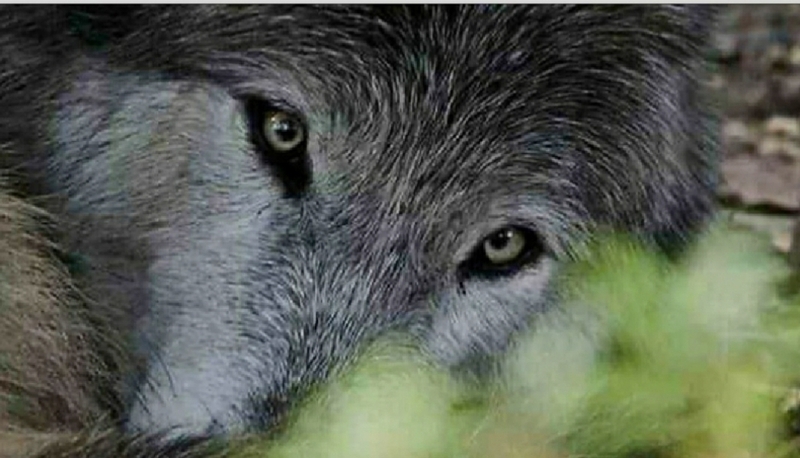 In a letter effectively denying the emergency ESA request from six organizations, USFWS Assistant Regional Director stated that an emergency listing is not something that can be petitioned by outside groups, and is a process “left to the discretion of the Secretary of the Interior.” Secretary Jewell is expected to make a decision regarding protecting these wolves under the ESA by the end of the year. 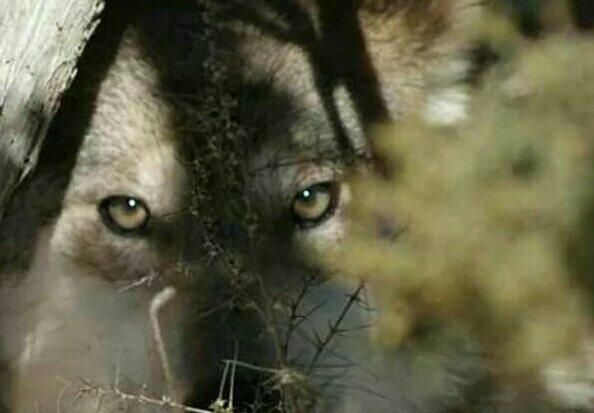 Raise your voice for these imperiled wolves. Please partake in the actions within this blog aimed at encouraging Secretary Jewell to protect the little dark wolves on Prince of Wales islands. The Tongass is one of the few old-growth temperate rainforests in the world and America’s largest national forest. Its towering stands of 700 year old trees provide vital habitat for bears, salmon, Sitka black-tailed deer, goshawks, and—importantly—the rare and dwindling Alexander Archipelago wolf. The U.S. Fish and Wildlife Service recently found that, because of excessive old-growth logging, this unique subspecies of wolf may warrant listing under the Endangered Species Act.